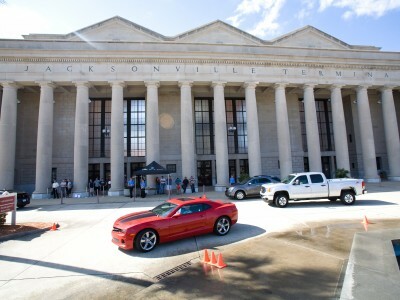 Paragon Group’s management team has been producing the Jacksonville International Auto Show for the Jacksonville Automobile Dealers Association since 1999. When Paragon first stepped in, the show was in decline. 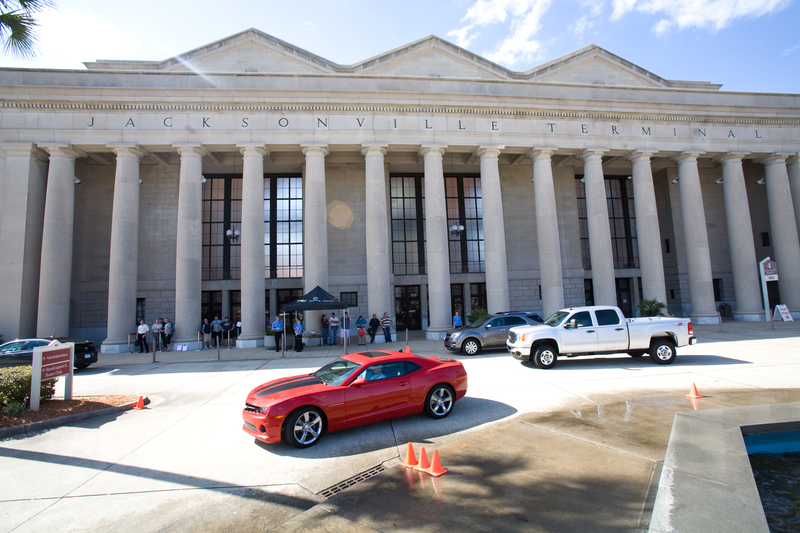 We realized the potential to make this more than cars on carpet and turn it into an event featuring test drives, a Kids Stop Pit Stop, Classic Car Rallies and more. 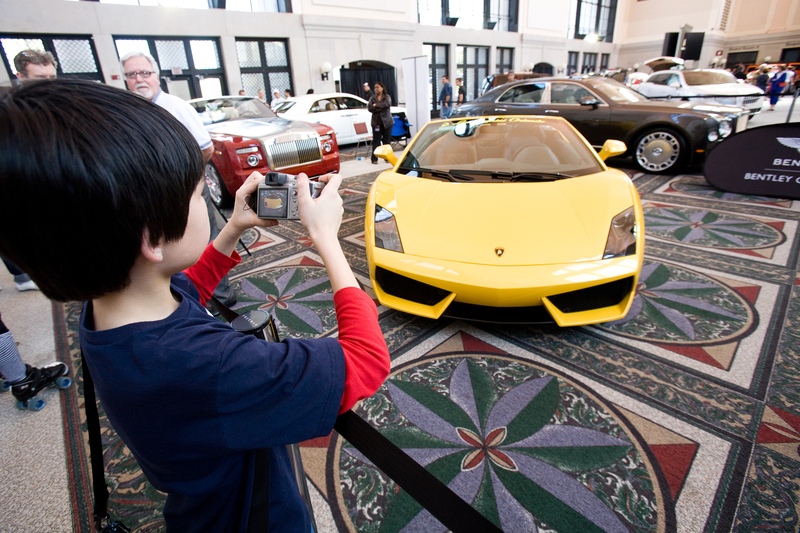 The show uses every inch of space inside the Prime Osborn Convention Center, from the historic train station to the exhibition halls, meeting rooms and ballrooms to the patio and lawn, giving it a unique layout unlike any other Auto Show. 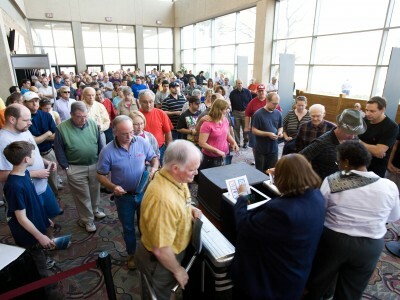 Since Paragon began producing the show in 1999, the attendance has tripled attracting tens of thousands of visitors from northern Florida and southern Georgia. 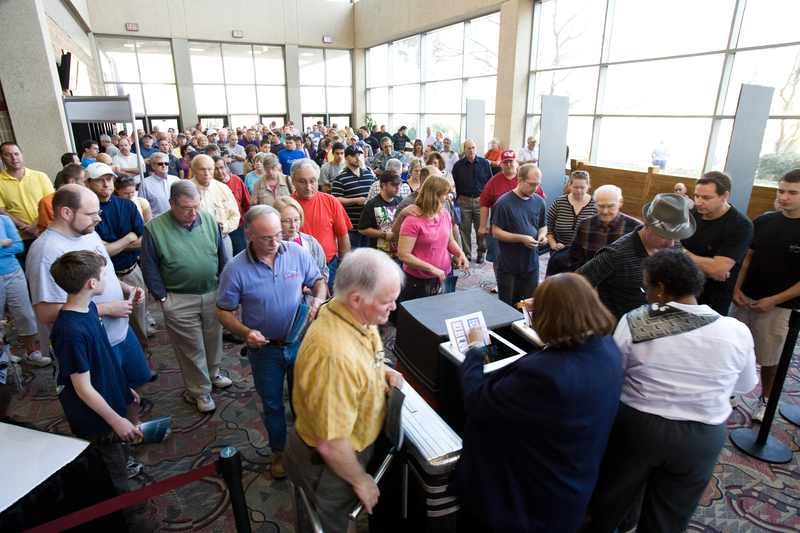 Rather than a dealer based show as it originally was, most exhibit space is now purchased at the regional and factory levels, illustrating the growth in stature of this event.